Enjoy a unique relaxation experience in nature! 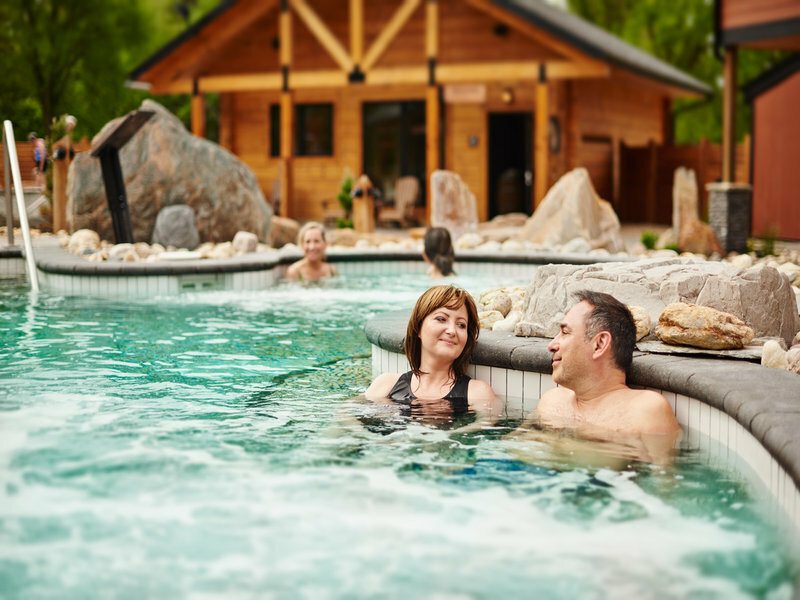 Located only 8 km from downtown Winnipeg, adjacent to the Crescent Drive Golf Course, Thermëa by Nordik Spa-Nature is a haven that features world-class thermotherapy facilities inspired by some of the best Scandinavian traditions. Take the time to unwind and reenergize in their baths (hot, cold and temperate), saunas, exfoliation room and indoor and outdoor relaxation areas. Revitalize all of your senses with a massage or body treatment and try a comforting meal at their restaurant with terrace!